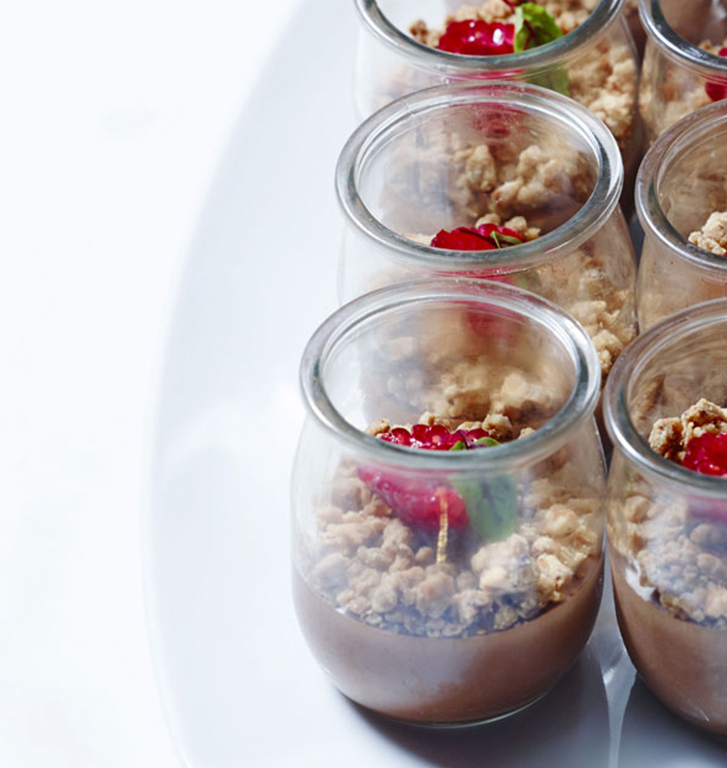 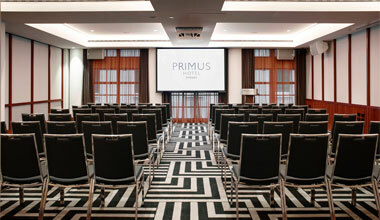 With 3.1 metre high ceilings and 344 square metres for to up to 290 guests, the dedicated conference and events floor at Primus Hotel Sydney has been designed for small to medium sized functions. 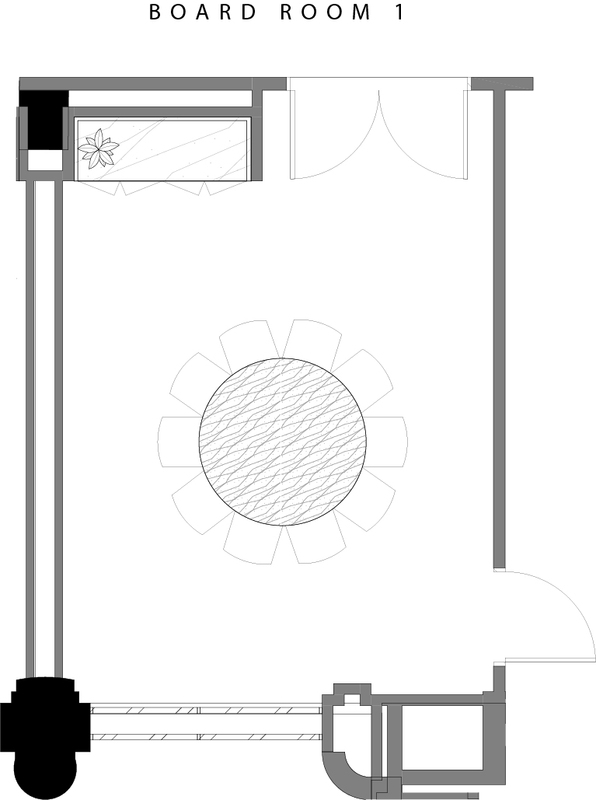 With natural light flooding these art deco spaces from the floor to ceiling windows, these versatile rooms can be converted into a variety of configurations. 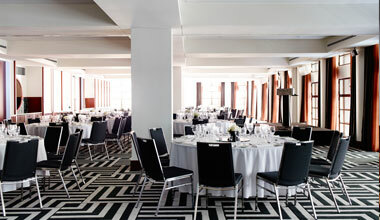 For those looking for an outdoor venue, soak in the atmosphere of Sydney from the New York style rooftop. 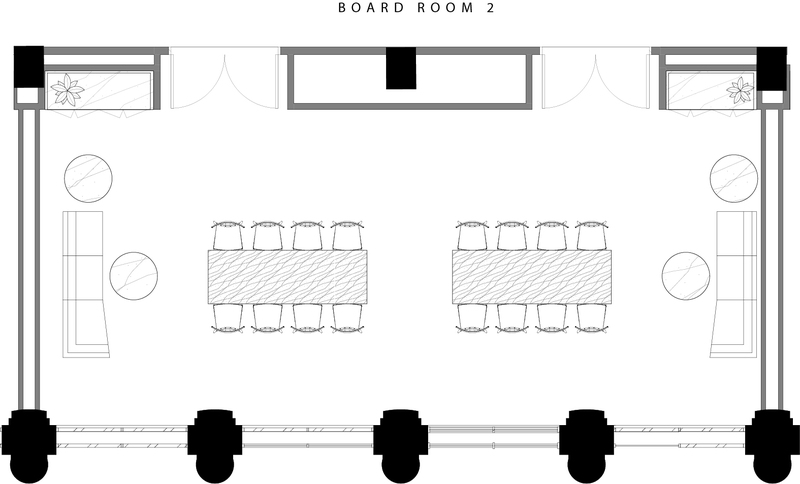 Catering up to 200 people the area uses an intelligent use of green terracing, tonal blue finishes and indoor-outdoor spaces creating a truly unique outdoor venue perfect for pre-dinner drinks or an intimate cocktail function. 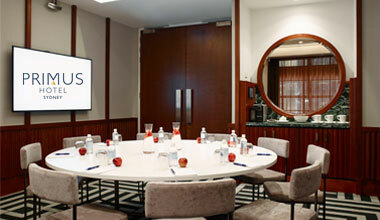 With a large format LCD tv screen, art deco touches and seating for up to 10 people, Boardroom 1 is perfect for meetings or more intimate events. 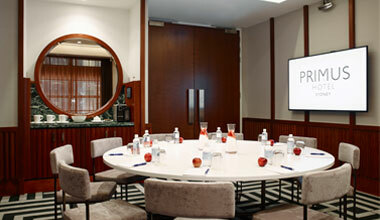 With two screens, art deco touches and seating for up to 30 people, Boardroom 2 is perfect for meetings or more intimate events. 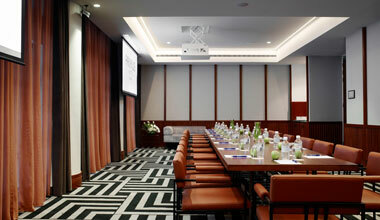 With large format LCD tv screen, art deco touches and seating for up to 10 people, Boardroom 3 is perfect for meetings or more intimate events. 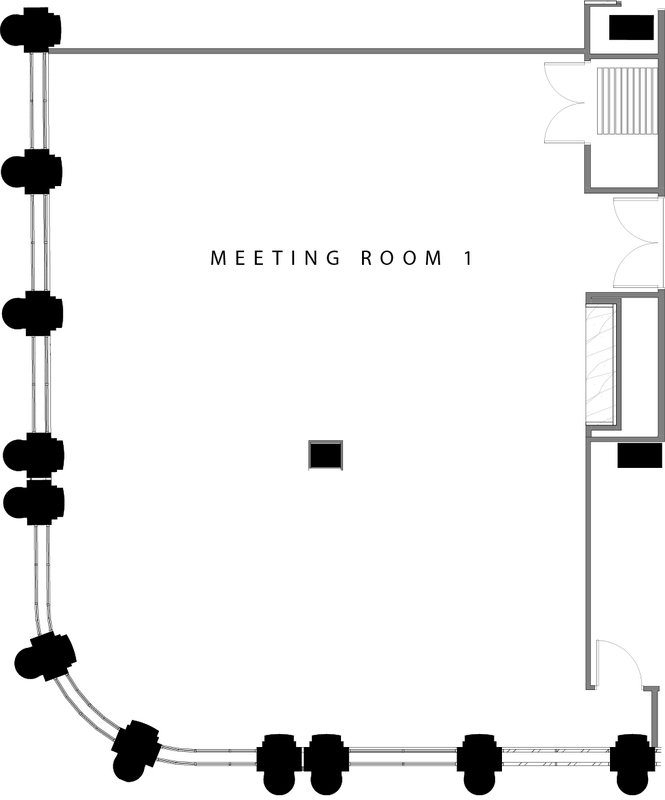 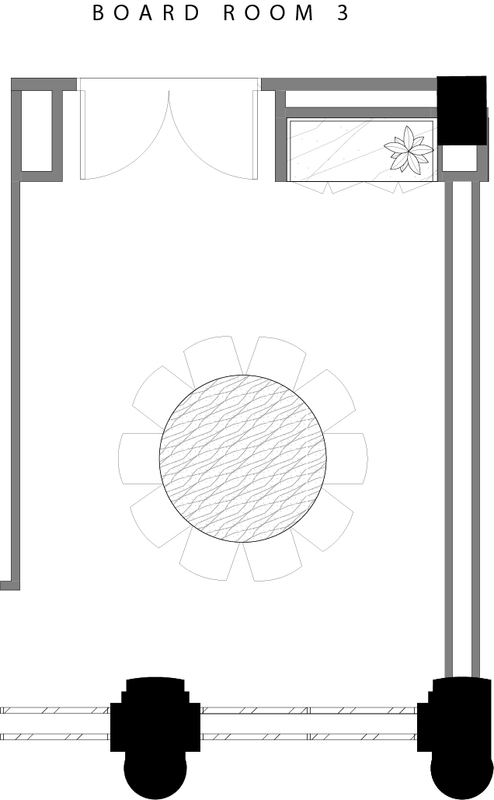 Located on the corner of Pitt Street and Wilmot, Meeting Room 1 embraces the natural curve of the building. 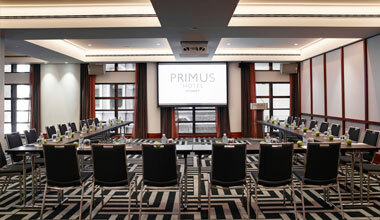 Featuring natural light from the floor to ceiling windows, fluted timber paneling and in built audio visual. 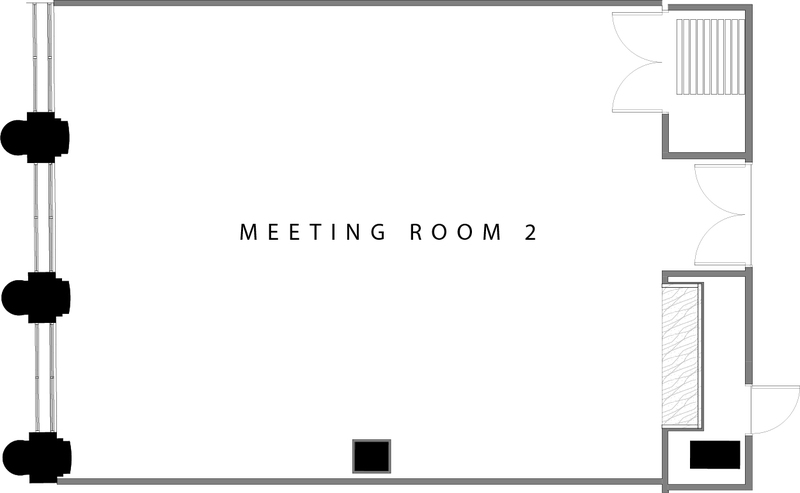 Directly facing Wilmot Street, Meeting Room 2 features custom designed carpets, natural light, and in built audio visual equipment with the ability to be used on its own or combine with Meeting Room 1 and or 3. 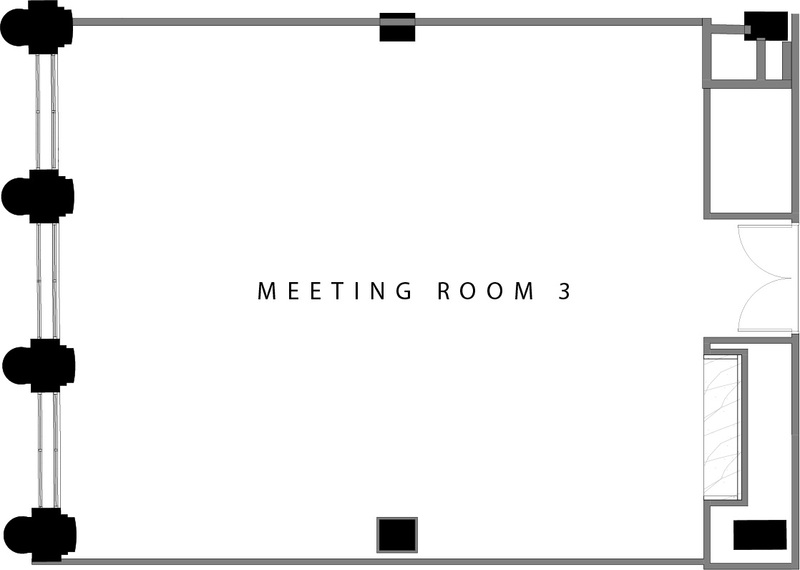 Perfect to be used as a breakout room, combining the other two meeting rooms or simply as a room on its own, Meeting Room 3 features the same art deco design and built in audio visual as Meeting Room 1 and 2.